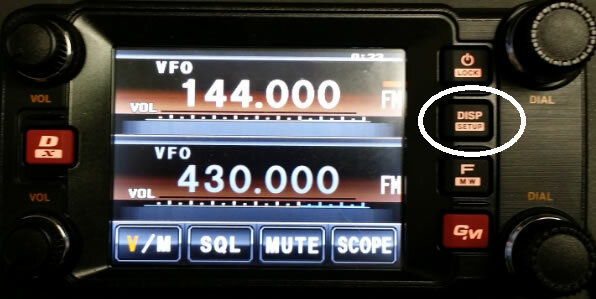 Programming the Yaesu FTM-400 radio begins with getting data from the radio to give the Programmer identifying information it needs. What is retrieved in this process is modification status, world wide version (American, European, South American, etc) and other information about the radio that can only be retrieved from it. 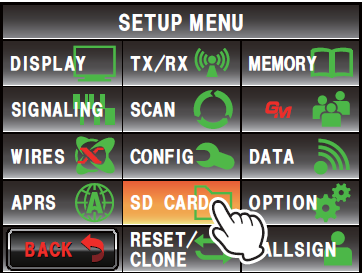 Step: 2 From the menu, select SD card. There are several reasons that this option may not be active. The SD card has not been inserted into the slot on the radio. The SD card may not be formatted properly for this device. This is especially true if you are using a card that has been used in other devices. 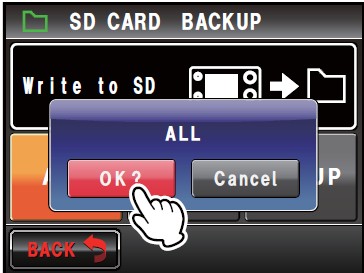 Step: 3 Select Backup from the SD card menu. Step: 6 Click OK to complete the process. Step: 7 Remove the SD card from the radio. Press and release the SD card gently to release it from the radio. 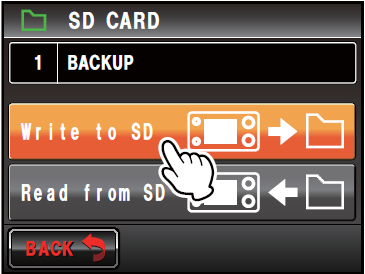 The SD card will be ejected a little way making it much easier to grasp. 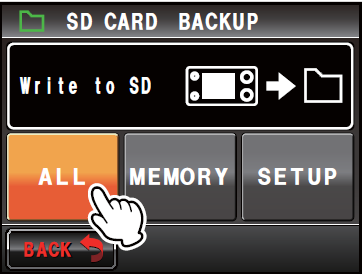 Insert the SD card into a reader for use in the computer. The program opens in a default file. If you have been working in the Programmer and it opens to the file you saved with memory channel details, do File | New before proceeding to the next step. The Programmer will open in the Documents directory since at this point it does not know the designation of your SD card. 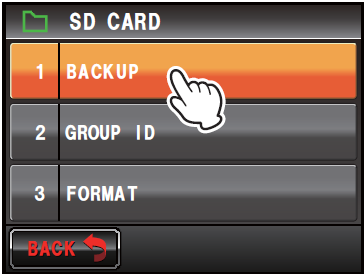 Use the directory tools in the Open box to find your SD card. Your SD card will be a Removable Device. There may be several to choose from. 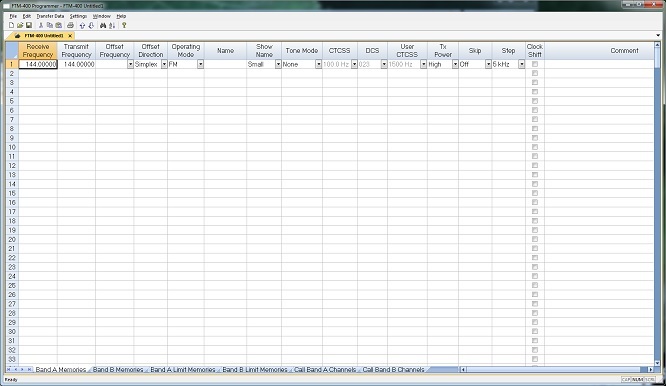 If necessary, choose them each in turn until you find on with the directory structure shown. Do not change the filename that appears at the bottom of the screen. This is the file that the radio wrote and what the Programmer expects to read. 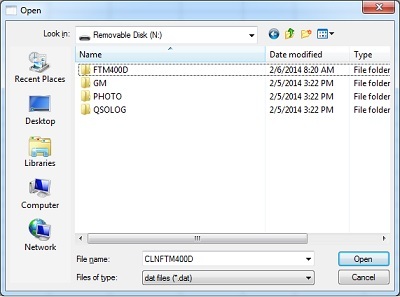 Once you find this directory structure, change to FTM400D\Backup\CLONE to find the file.